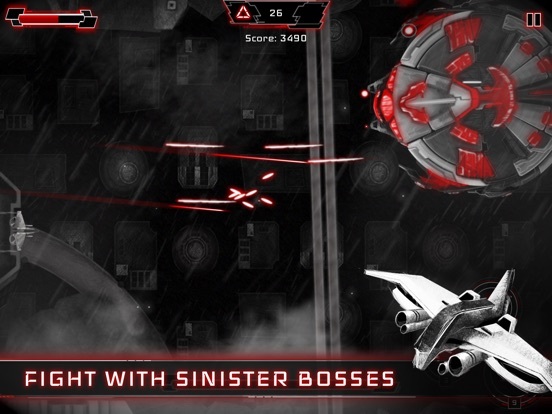 A shoot ‘em up classic in a new, original version! 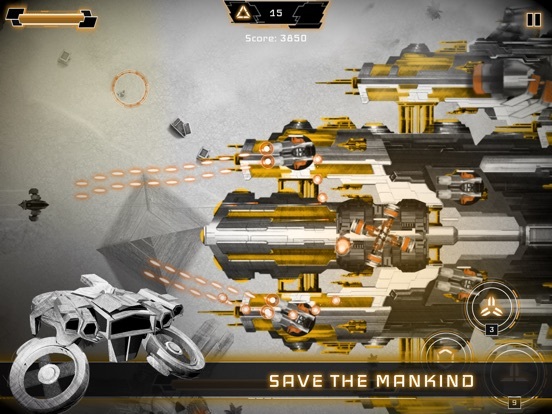 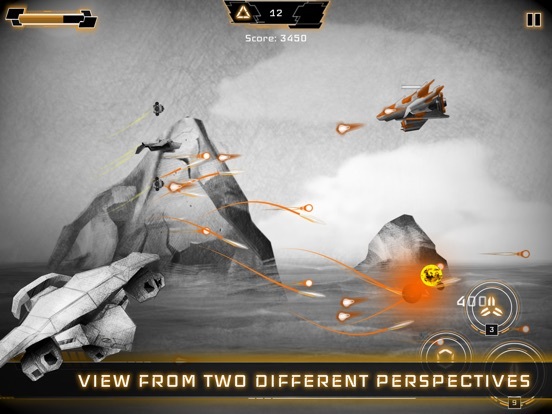 Feel how is it to be a battle drone pilot and save the humanity from an alien invasion. 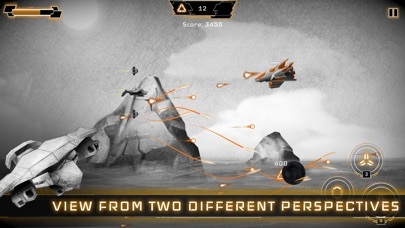 Swift actions, that will bring a real bullet hell upon you. 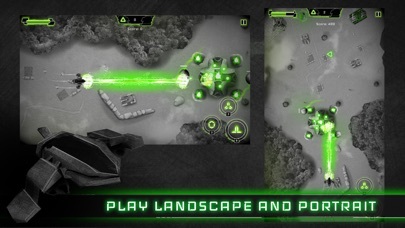 Massive amounts of explosions. 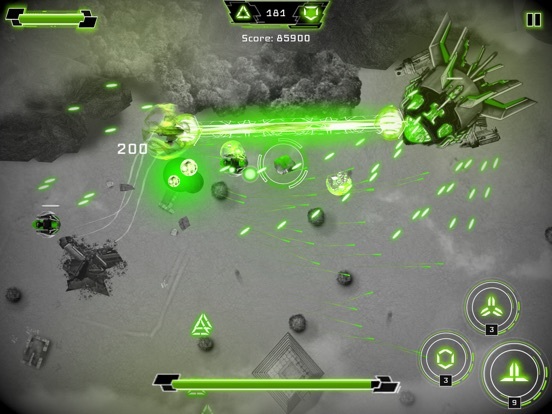 Hordes of various enemies. 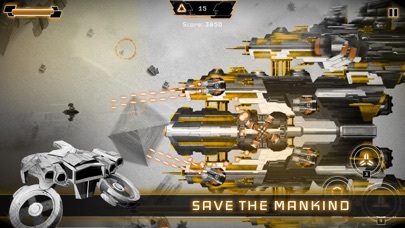 Fights with evil bosses and a workshop full of weapons of different kinds and types, modifications available and new drones to gain. 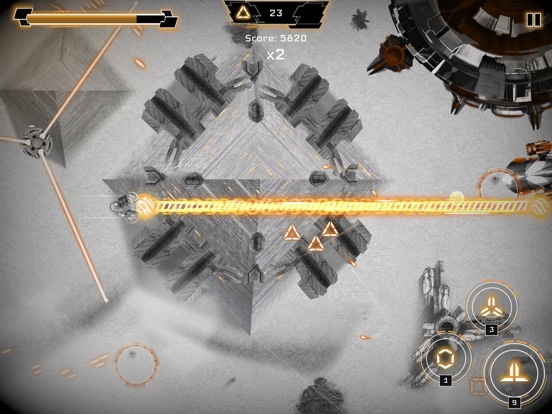 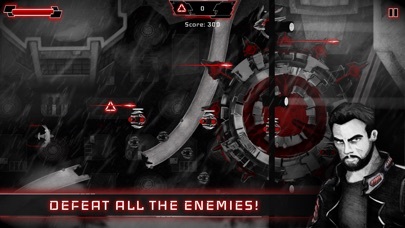 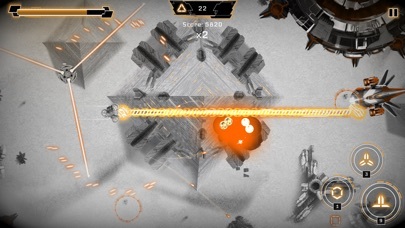 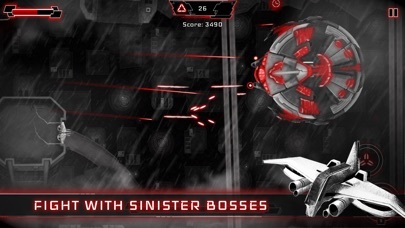 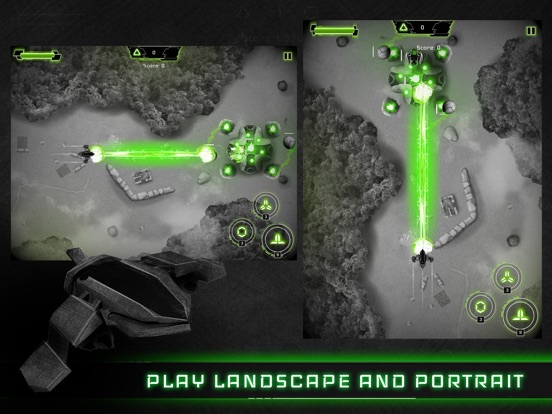 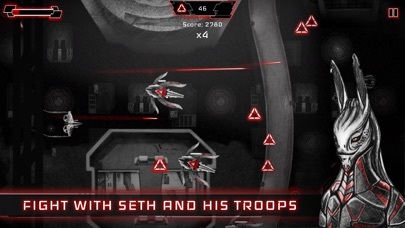 Heavy Drone is not just a regular scrolling shooter! 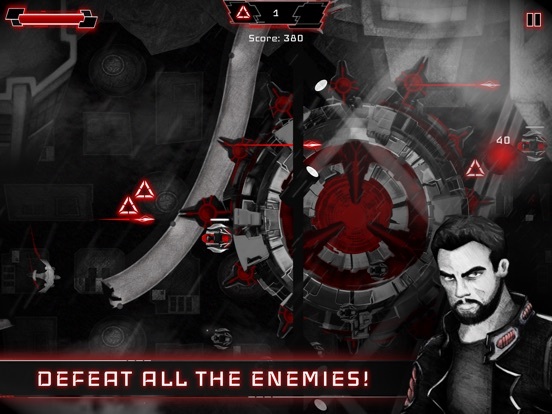 It will introduce you to the future world, possessed by an sinister nation from space, lead by a cruel god Seth. 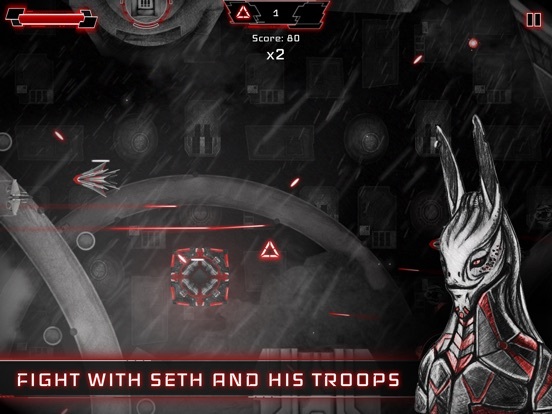 You will explore ancient places and you’ll encounter references to Azteck and Egiptian myths. 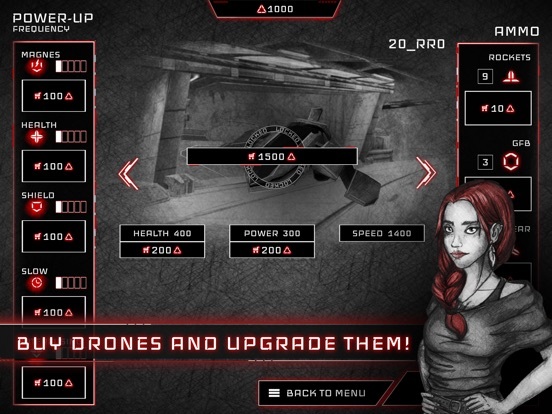 You will execute a bunch of missions, collecting new ranks as a drone pilot and a member of Horus 4.8 division. 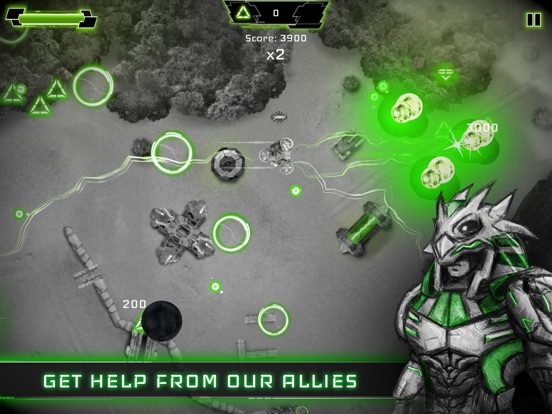 Playing the game, you will not only destroy enemy units, but also set free previously captured people, deliver eatables, weapons, and survival tools, that will help mankind to keep up with the resistance. 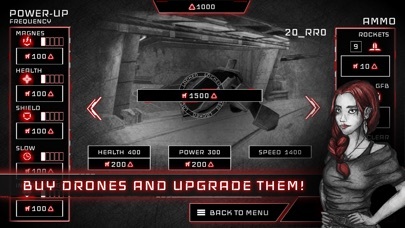 Thanks to the support of a great allay - known as the the ancient god Ra - you will develop your own technologies, that will make you progress in the game at the same time. 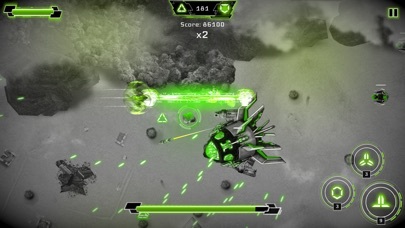 18 playable levels, played in 3 different universes Various evil troops to shoot on the way Fights with bosses and minibosses Engaging missions with interesting plots & quests Additional rescue & supply missions A lot of medals and ranges to win A massive amount of achievements to unlock Amazing workshop with additional drones, improvements, weapons, bullets, that will increase your chances of winning Two piloting views: landscape and portrait Hidden objects that influence the score Levels enhanced with additional sideway monitoring, with extras on getting to the target Save mankind from the evil invaders! 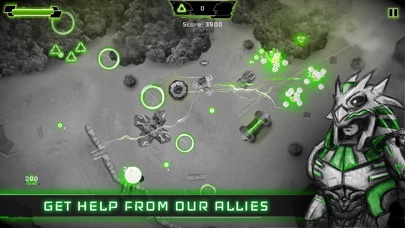 Join our troops and smash some drones.